Beginning today, for a full week, we have taken over the Superfuture instagram. The new ways of collaboration are pretty exciting with modern technology. Instagram is defiantly one of our addictions and it allows you to easily join in on the world of others at a swipe or a heart shaped “like”. Superfuture is a travel, shopping, and fashion site. They sell shopping guides (as apps and PDFs) and host the supertalk discussion boards for ten years and counting. 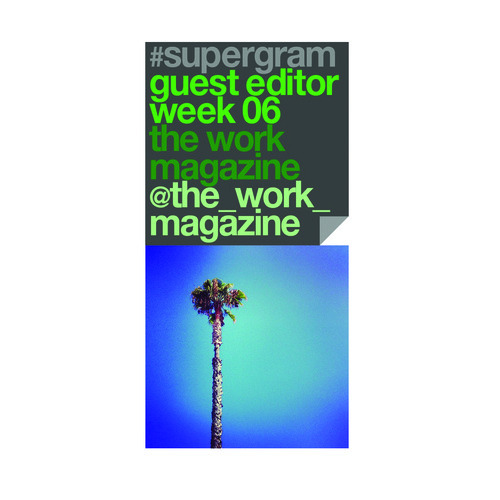 We are excited to be part of the guest editors for their Instagram account (@superfuture) – Some other editors have included LA designer Christophe Loiron (Mister Freedom), NYC street photographer Mister Mort, and menswear blogger James Fox (@10engines). Check out Superfuture’s website for more fun stuff! and Our instagram while you are at it!